This is a good idea to start a business with. Thanks for sharing! this is a good opportunity to those who want to sale old stuff..
Nice Idea for selling to a large market. Thanks for sharing.. I sell my products thru my blog. No account on Lazada yet. How to sell our product on lazada? ?/ i sign up last 3 days ago, but since then i receive no reply. Can you help me??? Thanks! 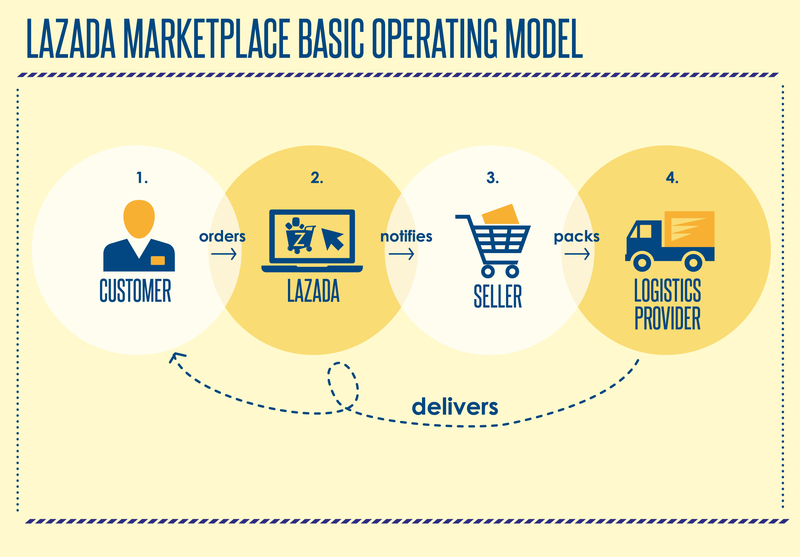 You need to have a legitimate business ( DTI, Business Permit and BIR Official Receipts and a Business Acount) before you become a merchant at Lazada. 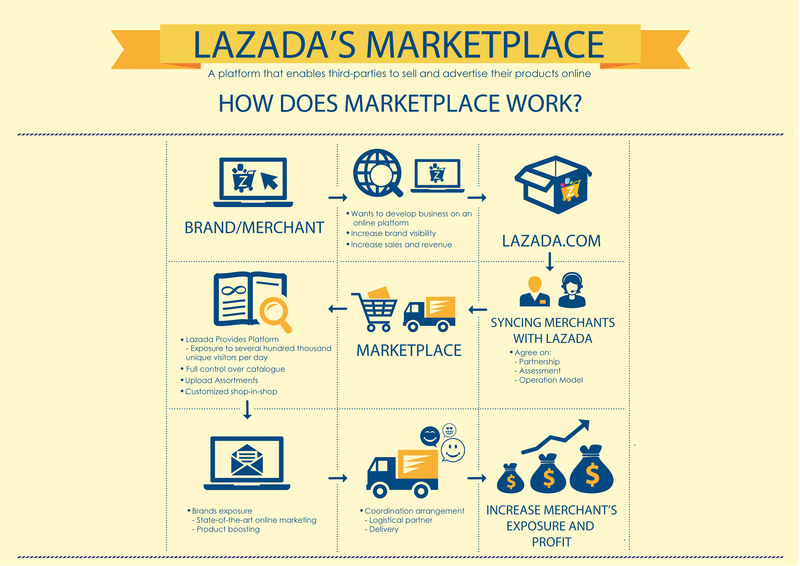 Lazada pays you through Checks and this checks are named at your Business or Trade Name. Do I need to have these before applying to Lazada? How can we sell items on lazada site? i have a trucking business… i want to be part in logistic provider in lazada.. what would i do to be part of it?